We have been quiet around here because in addition to everything else that is happening in our household I am also battling a pretty nasty sinus infection. You know just one more thing thrown my way to see if I could handle it. Anyways I thought I would round up some Lovin' Lately's because there is a lot I have my eye on these days. 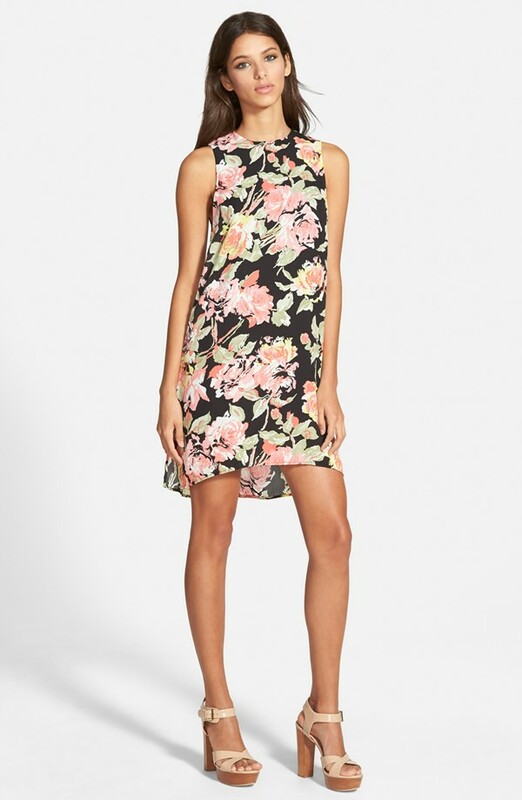 Floral Shift Dress - we have some more weddings to attend and I think this floral number would be a great dress for an evening wedding. 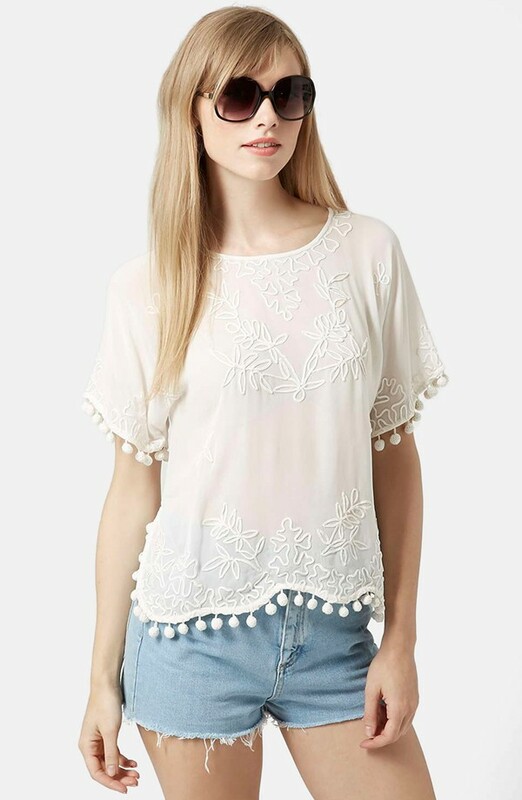 Pom Pom Shirt - this is one of those where it may only look cute on the model. Embroidered Gauze Cami - this is adorable. Also I always get asked about my Maya Brenner F necklace, here is a great less expensive (although non 14k gold) alternative! I am bound and determined to find a shift dressed that looks good on me! Easier said than done, evidently! I have been loving that halter style bathing suit top! Love that pompom top and floral dress. I hope you're feeling better soon! I love all of the above! Maya Brenner jewelry is so pretty! I always love your picks! You have great style. I Especially over the floral dress I hope you feel better soon!